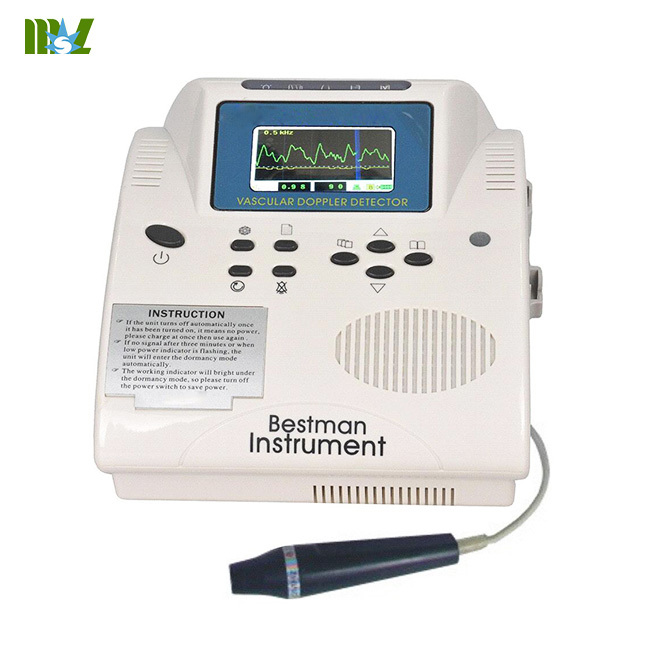 Built-in ARM microprocessor & real-time displays blood flow velocity waveform;Can store 50 detected waveforms. 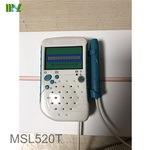 Attention: MSL620V without thermal printer. 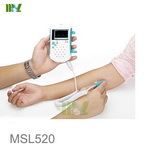 MSL620VP with thermal printer and can record the waveform of blood stream when it is connected with the power supply. Classification: Safety classification: Model BF /Ⅱdevice/in side power classication. Water-proof degree：Common device, without function of water-proof. Safety degree of flammable gas: Unsuitable to use under the flammable gas. 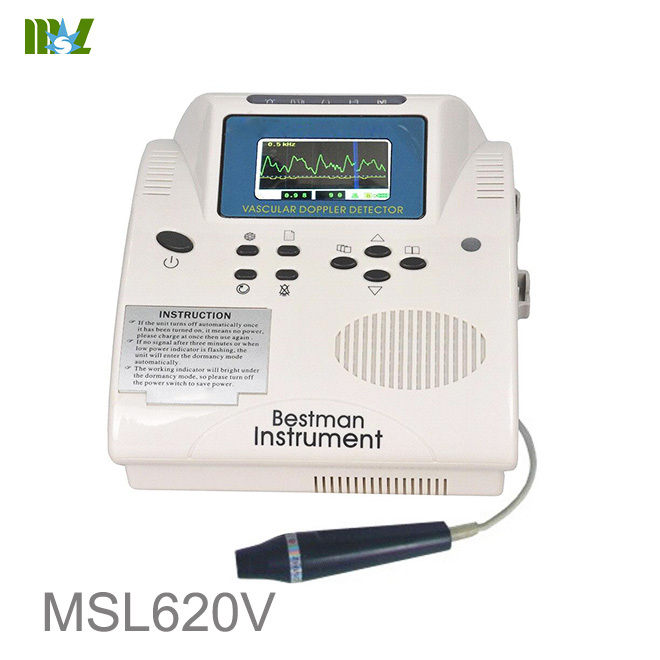 Velocity measure range：0~100 cm /s. Printing speed：40cm/min,60cm/min ,display synchronize with print. double display mode for the spectrum and velocity. 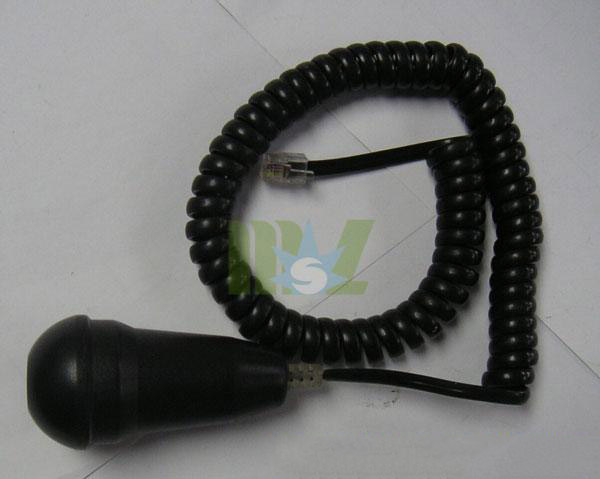 Power consume：<20W；built-in Ni-MH rechargeable battery：14.4V/1600 mAh. for charging circuit inside: 1.5A. Charge indication：the charge indicator is yellow when charging and become green after full charge. Alarm indication: the indicator light is red when the lack of battery. Lack of paper indication: When the recorder is lack of paper, the indication light is red.